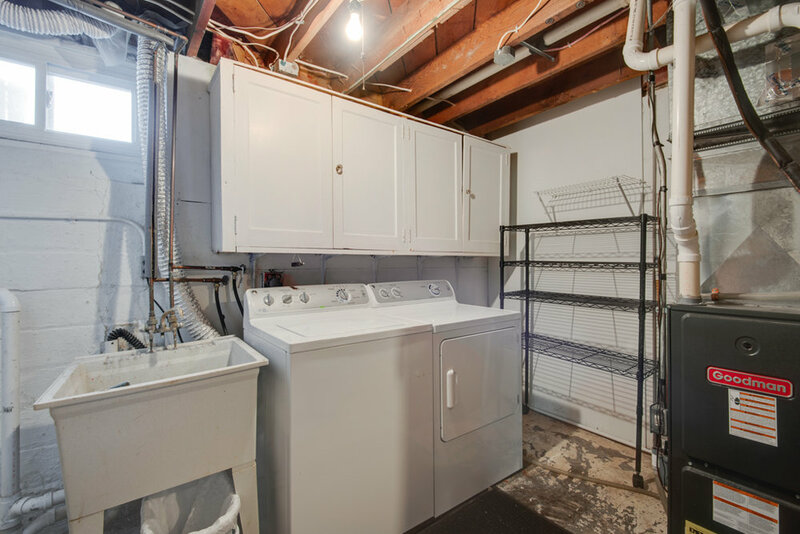 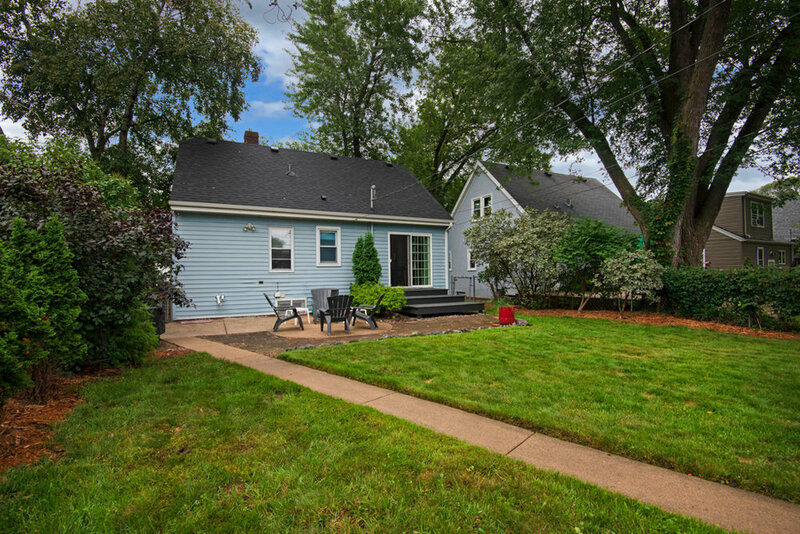 5128 39th Ave S<br>Minneapolis, MN 55417 — Bortel & Co. 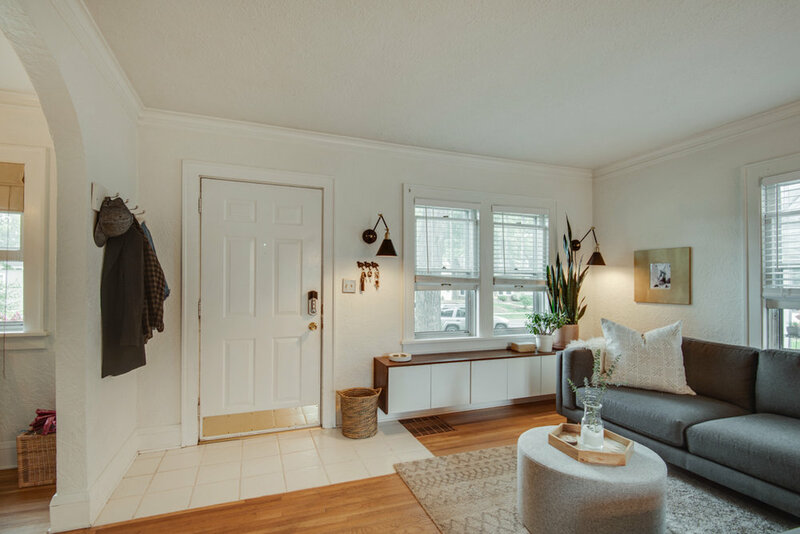 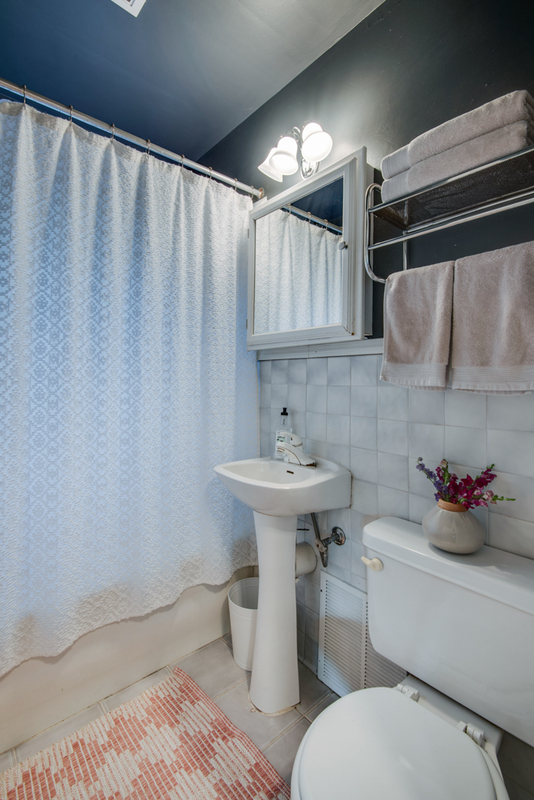 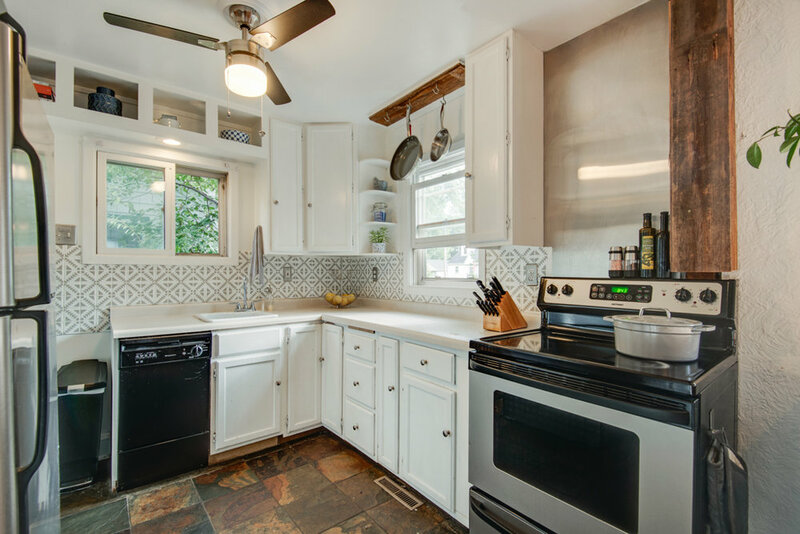 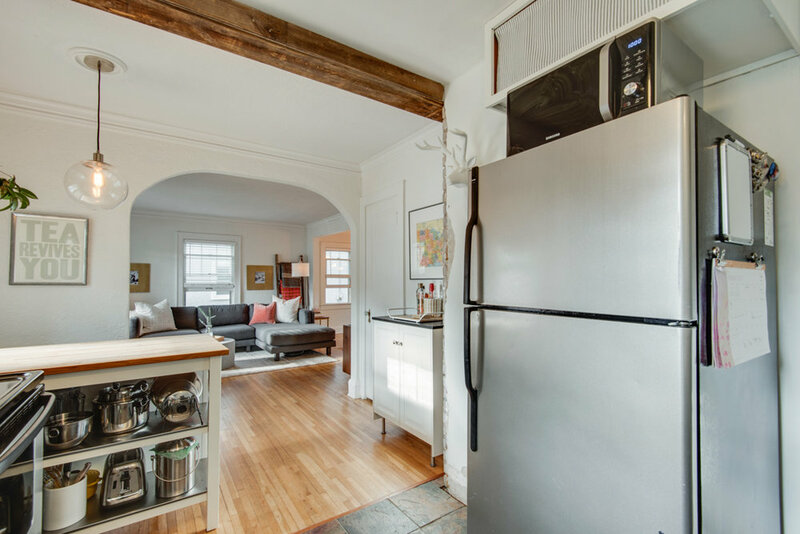 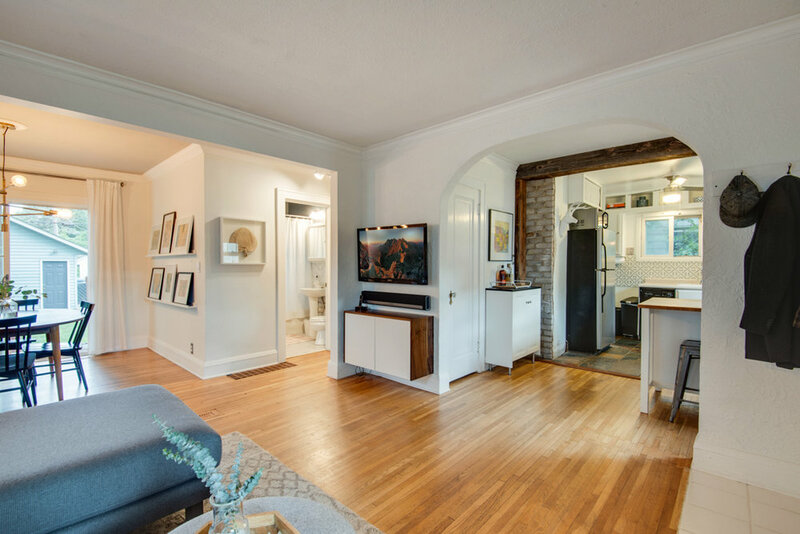 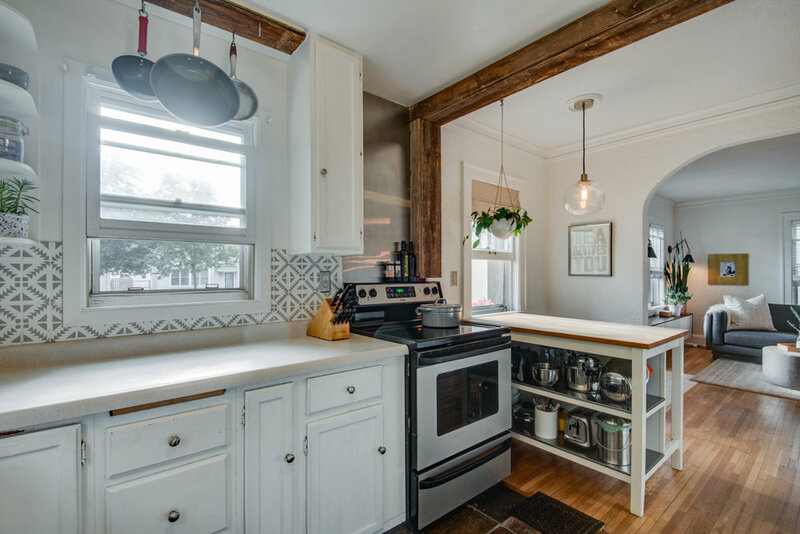 This stylish and tastefully-decorated 3 bedroom/2 bathroom home is just minutes from Minnehaha Falls and the Mississippi. 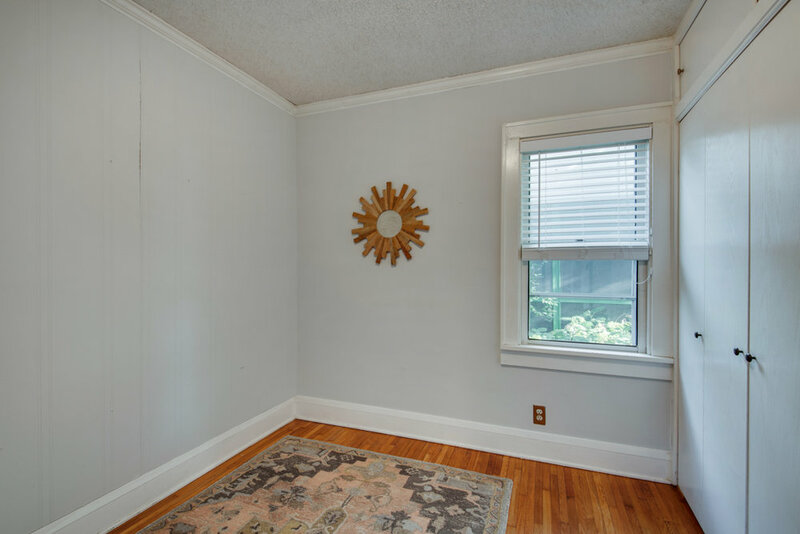 Enjoy an open-concept main level, complete with a spacious dining room and a walkout to the backyard. 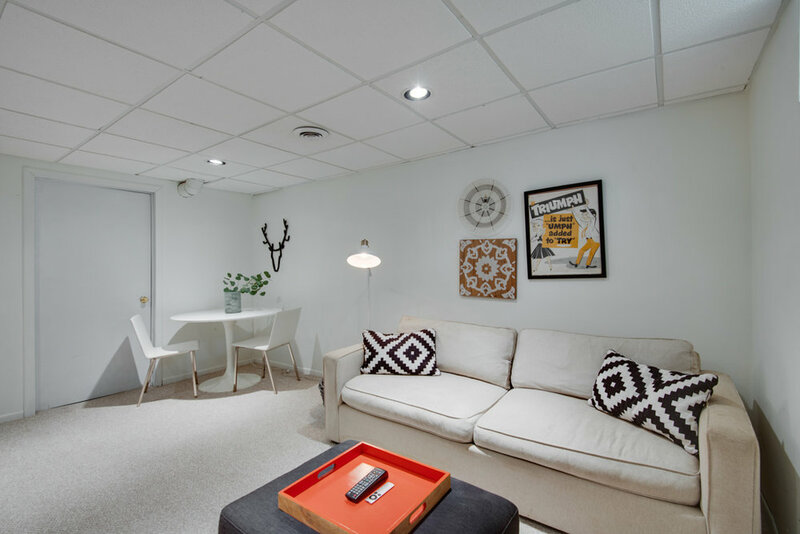 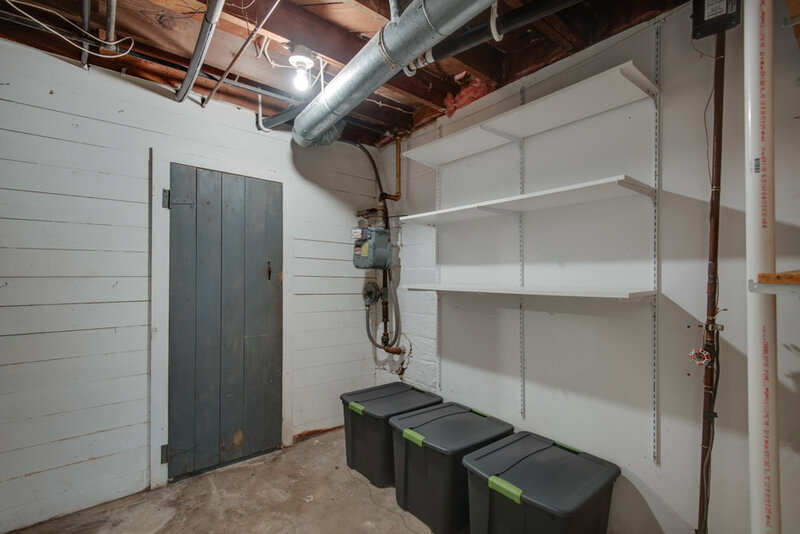 Relax in the rare, finished bonus room attached to the garage: perfect for a studio, office, or workshop! 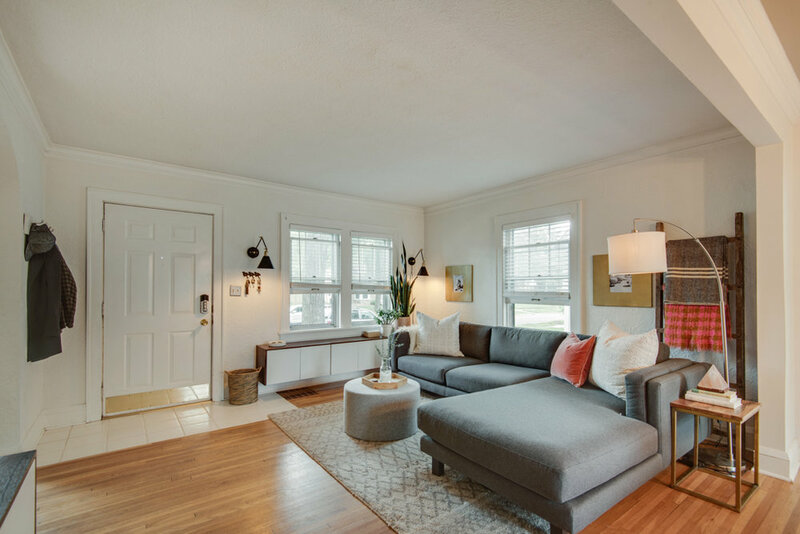 There's plenty of space to spread out in the living room (with custom cabinets) and the lower level family room, as well as the patio in the backyard (with room for a fire pit!) 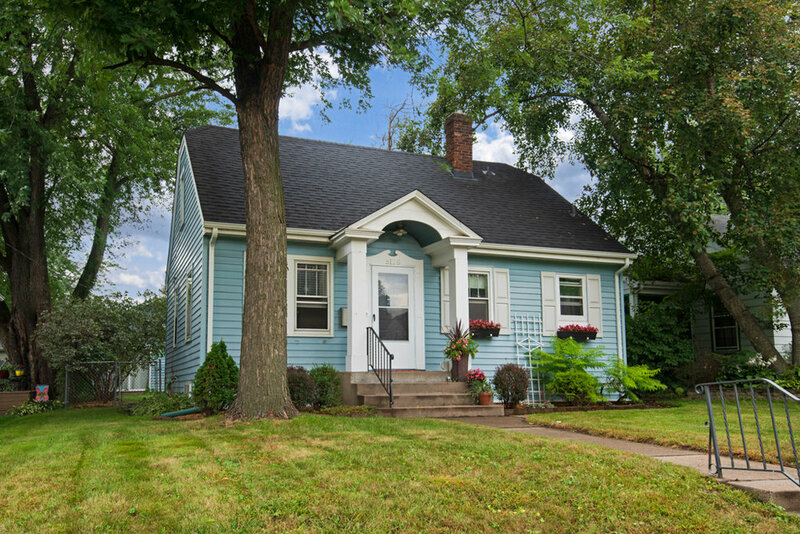 With tons of storage and a new roof, you won't want to miss out on this gorgeous and cozy home!